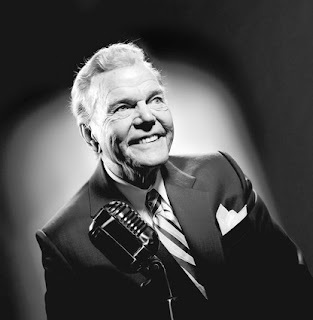 Paul Harvey died Saturday in Arizona. He was 90 years old and his daily radio broadcasts ran for 58 years. In a sense he was the first blogger, since what he did was take news that interested him and turn it into stories told in that odd but entertaining halting cadence. Here's a nice WaPo profile of him from a few years ago. The Tribune obit's nice, too. Plus, Ryskind's got audio/video.